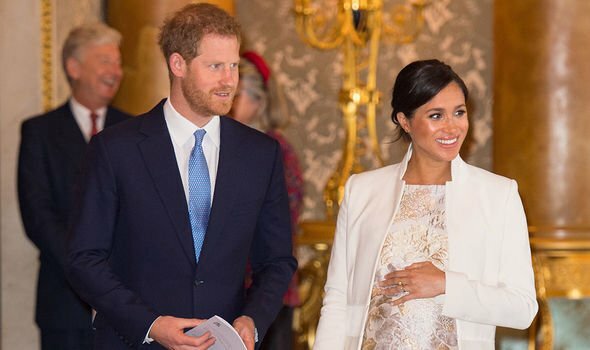 MEGHAN MARKLE and Prince Harry will have to return some of the royal baby gifts because of royal protocol. 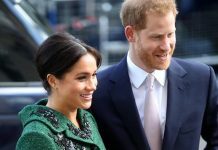 The Duke and Duchess of Sussex cannot accept any gifts would put them “under any obligation to the donor”. The pair will have to carefully consider who a gift is from, what it is and where it originated before accepting it. 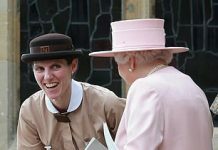 The Royal family are expected to refuse gifts if they are concerned about the motive behind the gift, the MirrorOnline reported. The Royal Family’s guidelines state: “The fundamental principle governing the acceptance of gifts by Members of The Royal Family is that no gifts should be accepted which would place the Member of The Royal Family under any obligation to the donor. “In this regard, before accepting any gift, careful consideration should always be given to the donor, the reason for and occasion of the gift and the nature of the gift itself. 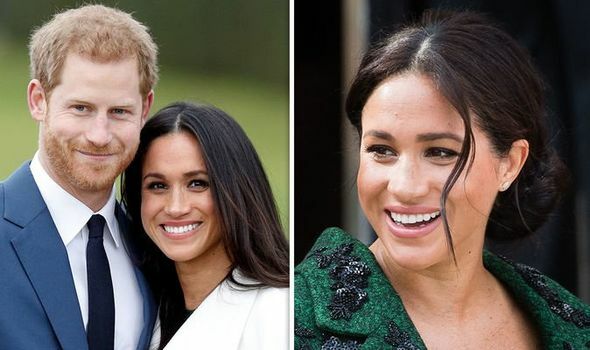 Meghan and Harry can choose to keep flowers or food, books presented by the author and gifts under £150. hey are expected to decline any gifts sent from any businesses such as shops and fashion designers. They can only accept presents from public bodies providing they are from the UK. The expectant parents have encouraged people to donate to charity instead of sending them gifts. 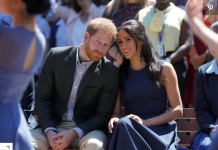 In a post on their official Instagram account, a spokesperson for the couple said: “The Duke and Duchess of Sussex are immensely grateful for the outpouring of love and support in anticipation of the birth of their first child. The charities include The Lunchbox Fund, The Little Village HQ, Well Child and Baby2Baby. 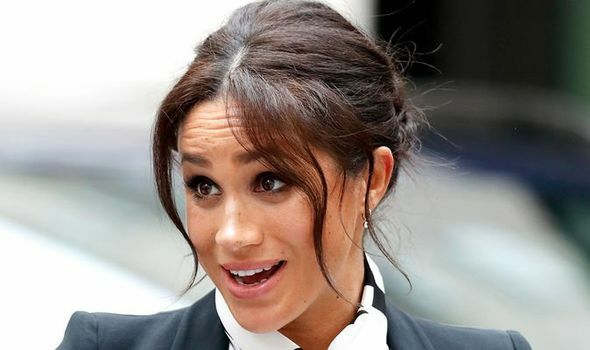 Meghan has previously indicated the royal baby will arrive late April to early May.